What is aesthetic fashion? The combination of art, beauty, and taste creates the word aesthetic. Tumblr has its own subcultures with many aesthetic trends. 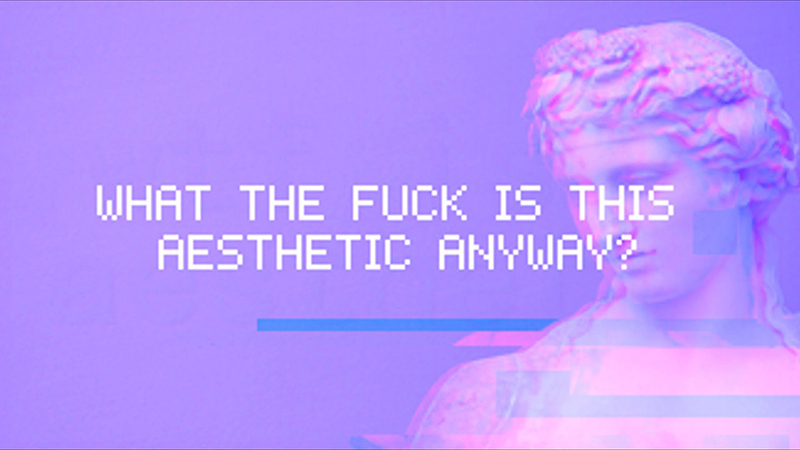 The typical Tumblr aesthetic is difficult to describe but you could say it’s a combination of embroidered patches, pleated school girl skirts, holographic clothing, hamburger patterns, fishnets, aliens, pastel colors, pixels, angry memes or just weird stuff. 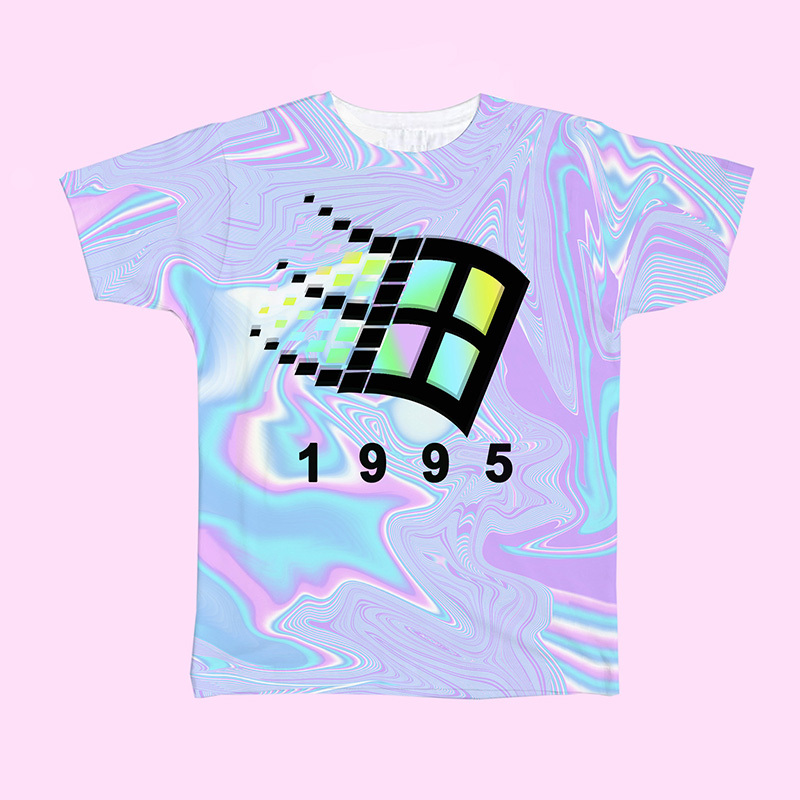 You can also say it’s an obsession for the 90’s. An aesthetic person makes the clothes themselves, finding it on Etsy, thrift stores or aesthetic shops. To get inspiration, just type in aesthetic clothing, cute outfits tumblr, aesthetic outfits or something similar on Tumblr and you should find many aesthetic blogs that could inspire you to find your own style. So, what other Tumblr fashion styles are there? Vaporwave is an electronic music genre from the early 2010’s. Vaporwave fashion includes holographic clothes, Windows 95 screensaver prints, pastel colors and prints of the cover art of the Vaporwave album Floral Shoppe from the artist Macintosh Plus. Kawaii is originally from Japan and means “cute”. A kawaii face can basically make any item kawaii. Pink, fluffy and glittery stuff goes with the fashion styles. Hello Kitty, Gudetama, Rilakkuma and Totoro are merchandise that goes with the kawaii style. 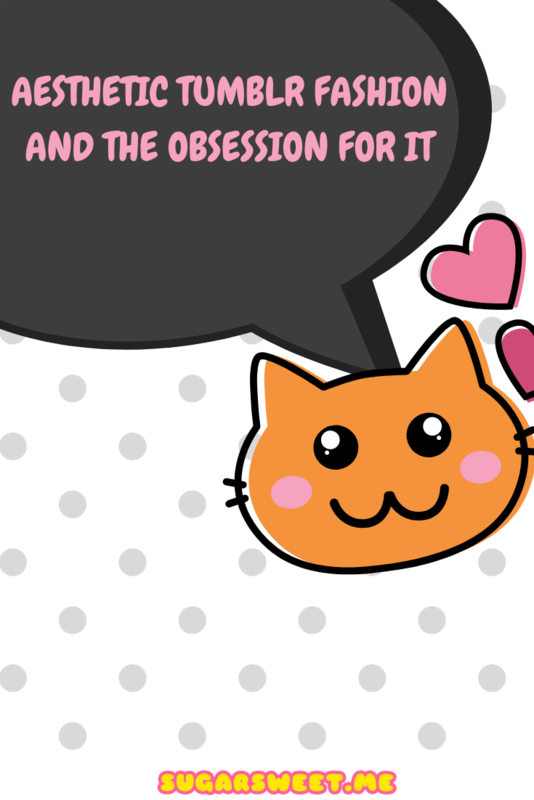 Learn more: What is Kawaii? Soft Grunge originated on Tumblr in 2010 as a form of 1990’s appropriation. Fashion styles include upside down crosses, studs and spikes, pastel hair, doc martens or creepers. Pastel Goth originated on Tumblr in late 2010. The fashion is based of goth style mixed with pastel colors. Pastel hair, creepers, fishnets, leg garters are just a few clothing items. 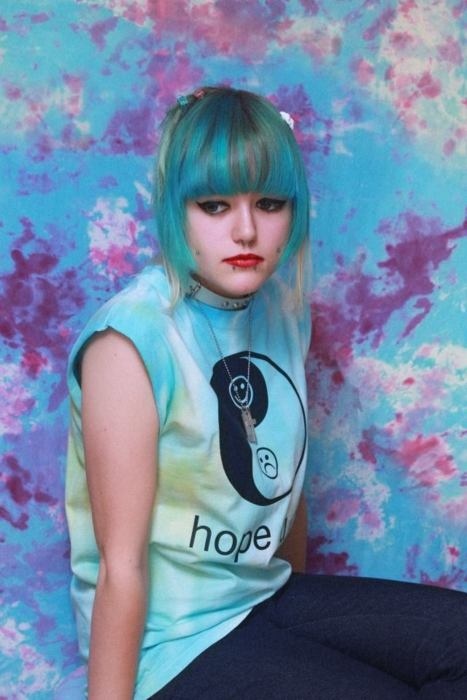 Learn more: What is pastel goth and how do I become it? Seapunk originated in 2011 on Tumblr. It’s an electronic music genre with an aquatic fashion style. Mermaids and dolphins are mixed with pastel and neon colors. Symbols like yin-yangs and smiley faces are also a part of the style. Find out what tumblr aesthetic you are with this test from Buzzfeed: What Tumblr Aesthetic are you?